We create our journey in an African setting and rhythm, in accordance with our sensitivity and in tune with the populations we met. 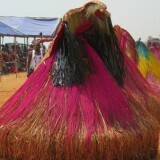 A stay of 10 days in the South of Benin, accompanied by local guides. Why Benin? Because it is a country where some fifty ethnic groups live in good agreement, most of whom have kept their ancestral customs. 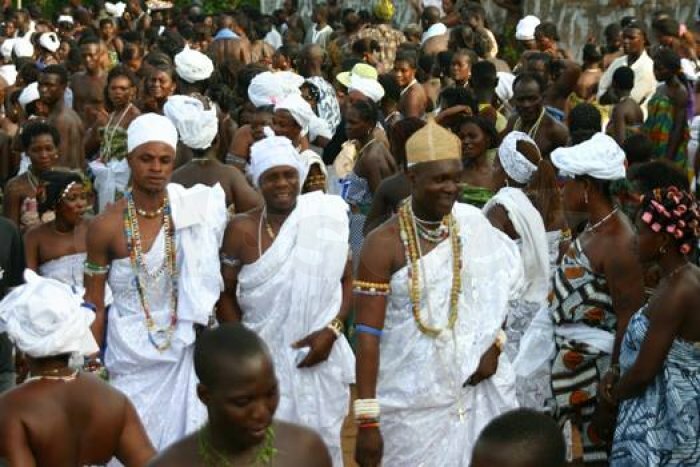 The voodoo cult is celebrated there and respected as nowhere else. 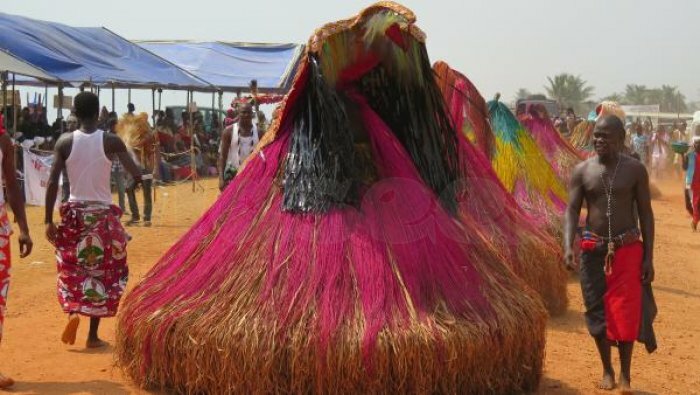 The country offers every January 10 of the year a festival voodoo rich in music, dances and traditional rites.